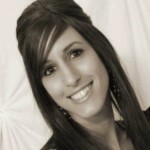 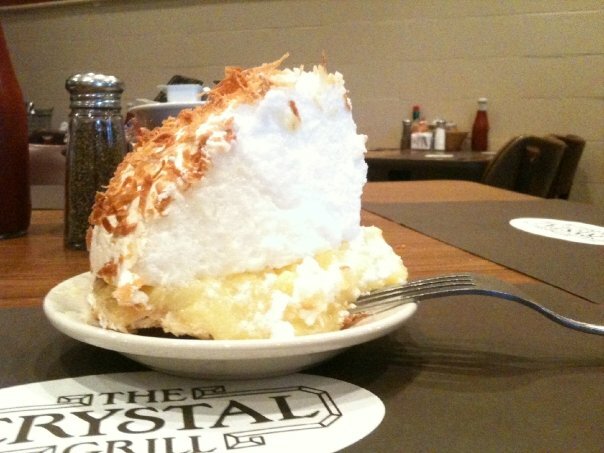 With a list of accolades that include being listed on Southern Living’s “Top Diners in the South,” featured on the Food Network, and recognized by TBS for having the “best desserts,” Greenwood’s Crystal Grill obviously knows good food, and that of course includes the restaurant’s specialty – lemon ice box pie. 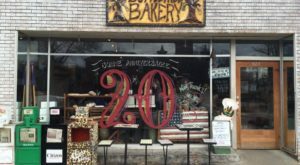 Located in Oxford’s Historic Courthouse Square, the Bottle Tree Bakery isn’t just a hit with the locals. 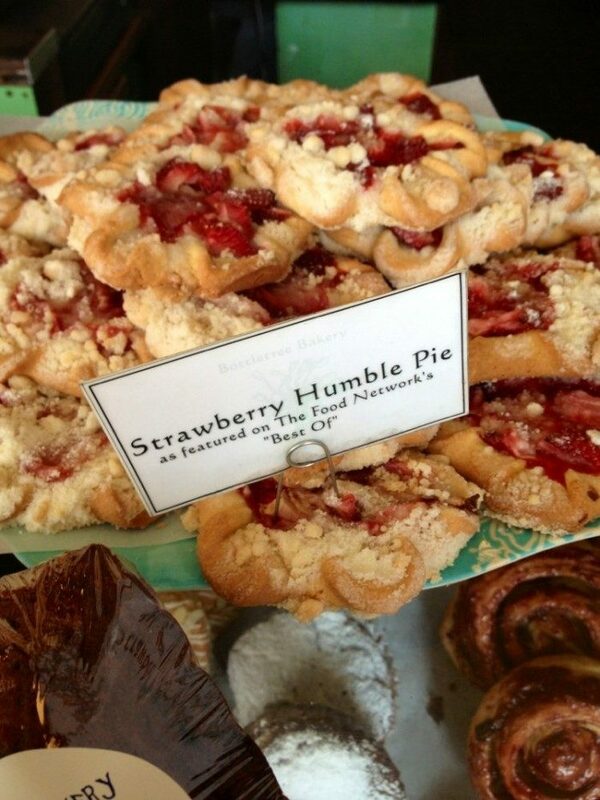 The bakery’s strawberry humble pie was recognized by Food Network and included in the network’s “Best Of” list. 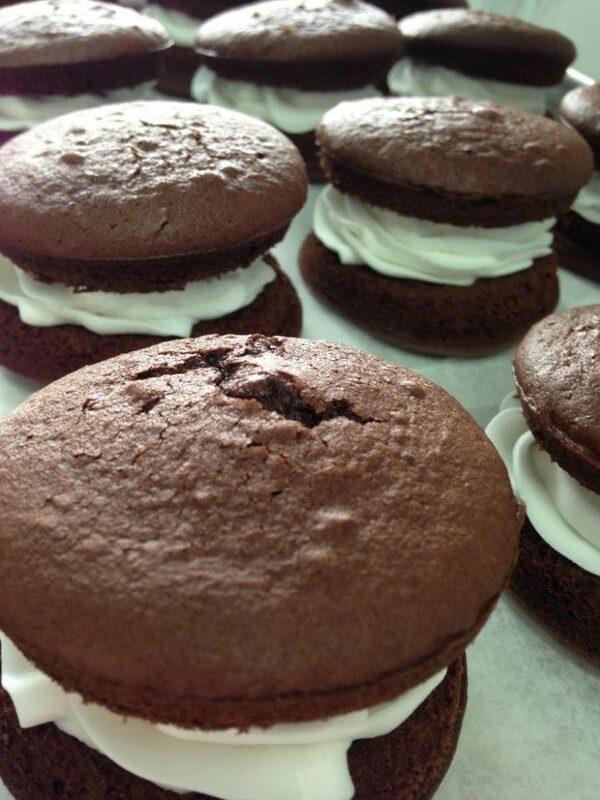 Not your typical pie, the delicious cream-filled Whoopie Pie is a must and, since the Southaven eatery offers everything from basic chocolate to specialty flavors like maple nut crunch, there is definitely something for every sugar lover out there. 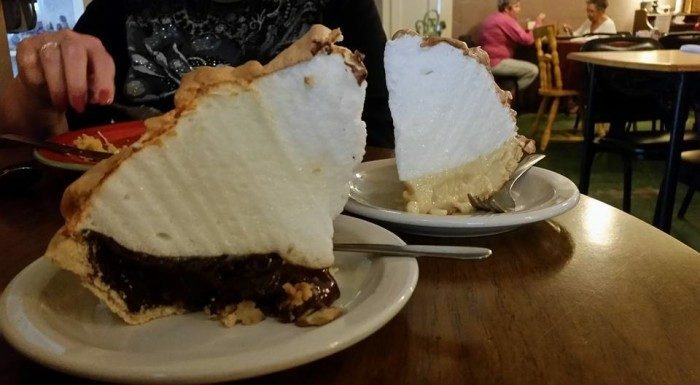 This famous Natchez eatery is known for a menu that is filled with home cooked classics and larger-than-life homemade pies. 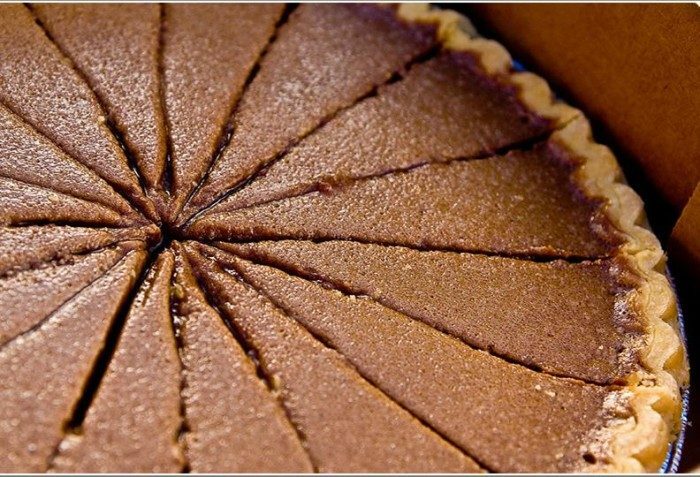 Banana caramel, chocolate, and lemon are among the most popular flavors. 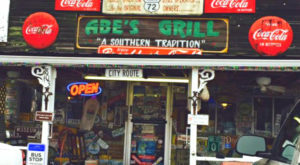 For over 50 years, Stub’s Restaurant has been serving Yazoo City. 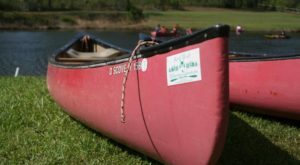 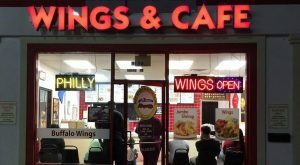 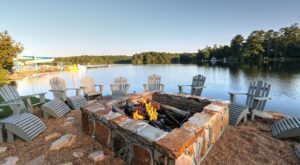 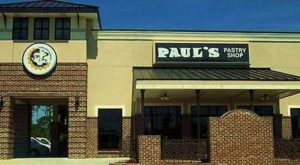 The cafeteria-style lunches and dinners include an array of southern favorites and the restaurant’s specialty dessert, chocolate chess pie. 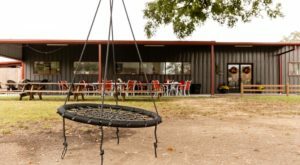 Known by locals as “the Dip,” this Hernando eatery has become famous for its menu of sweet treats, which includes a signature creation known as the Cow Patty. 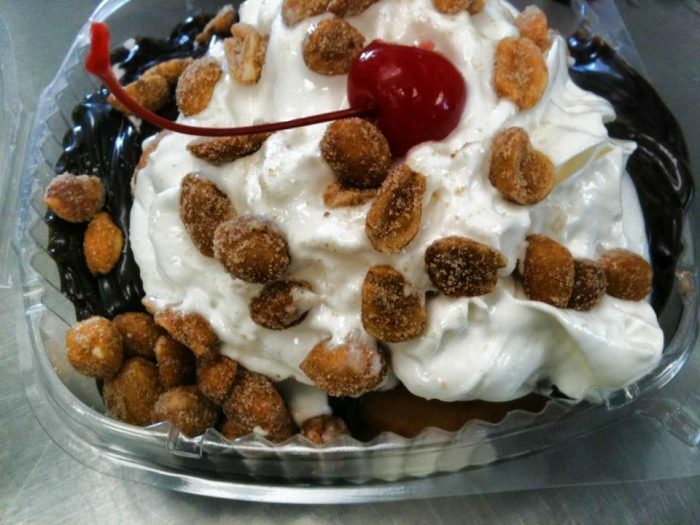 The delicious concoction is made by topping a funnel cake with ice cream, hot fudge, whipped cream, and nuts. 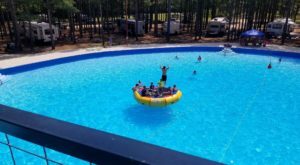 Area 51’s delicious homemade ice cream has earned the sweet shop stellar customer reviews in addition to several awards, including being named the “Best Ice Cream in Mississippi” by both PBS and the website Pure Wow. 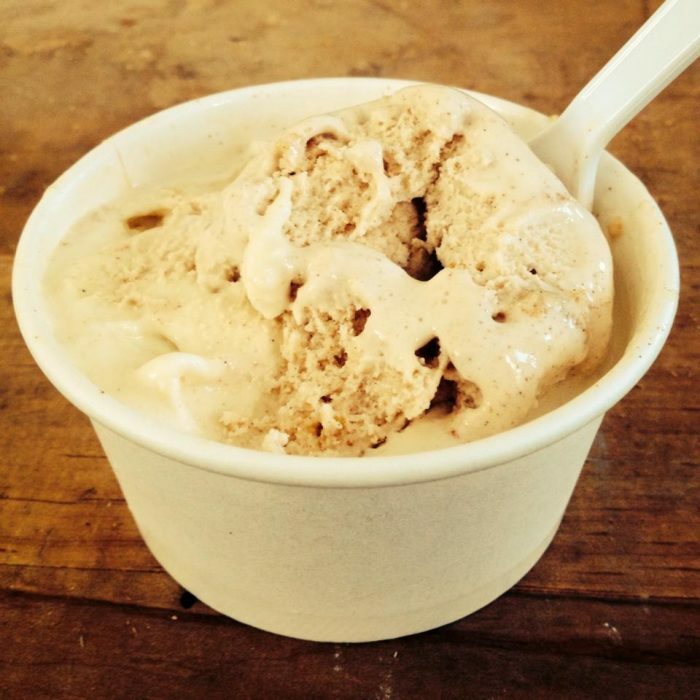 Aside from standard flavors, the Hernando ice cream shop offers a bevy of signature flavors, such as donut, snickerdoodle and coconut brown sugar, blueberry cobbler, and blackberry goat cheese. 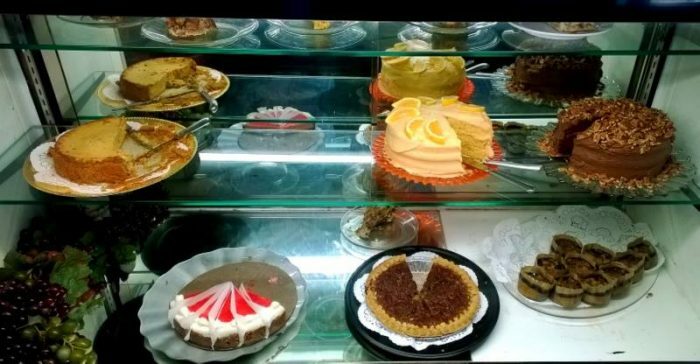 Located in the heart of Natchez’s downtown business district, Cotton Alley Café has become known for two things - serving up Cajun-style entrees and their selection of freshly baked cakes and pies, which includes the café’s popular lemon and strawberry cakes. 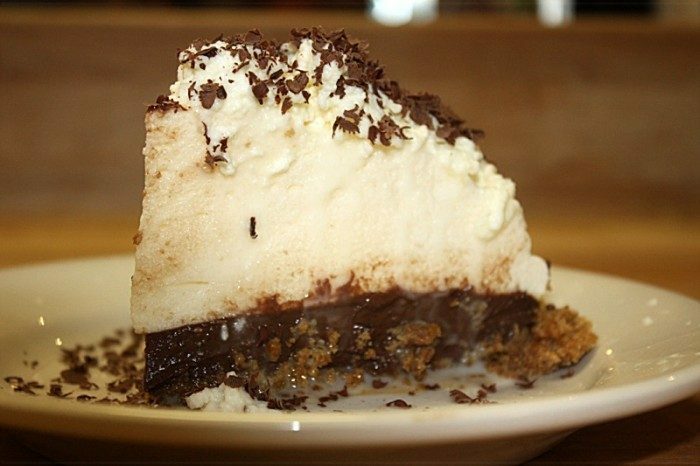 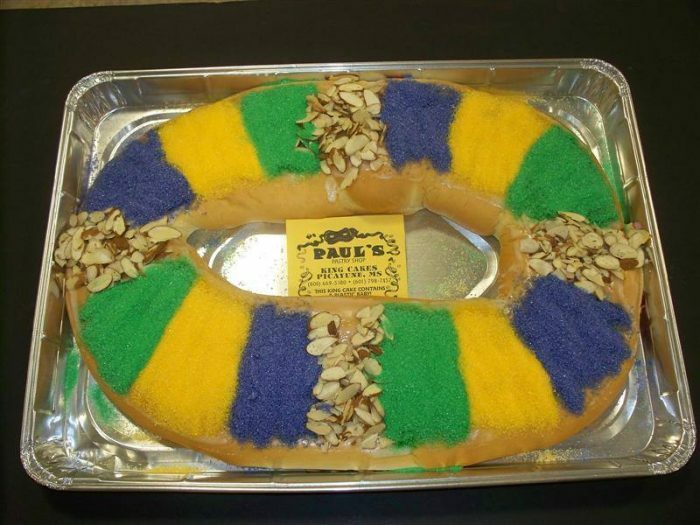 What Mississippi restaurant do you head to when trying to satisfy your sweet tooth?